iPod responsible for teen train death? 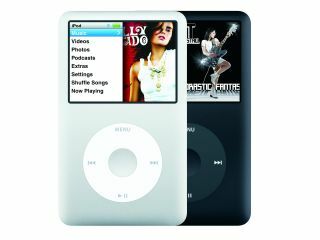 Police near Salt Lake City, Utah believe that an iPod may be responsible for the death of a 19-year old man. The teen - Nathan Lebaron - was apparently seen walking along railway tracks singing loudly and swinging his arms when he was struck by a train and killed, says The Salt Lake City Tribune. The train's engineers had tried to warn Lebaron by sounding the train's horn, but Lebaron never looked around. Emergency braking failed to stop the train in time. An Apple iPod was found close to the scene where Lebaron died.